Bringing in the New Year usually leads to resolutions that many times have to do with organization. 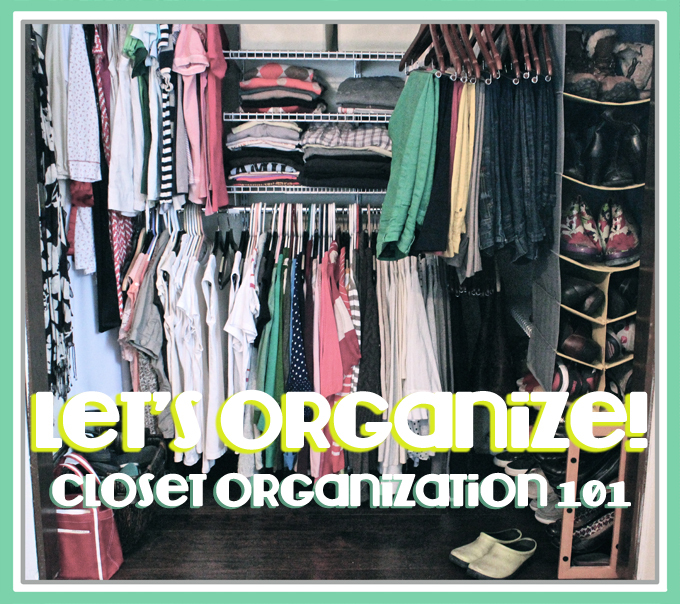 So, I thought I'd quickly share with you how I organized my closet. We finally came to an agreement on the kitchen! Hallelujah! I was, for real, ready to poke my own eye out. No joke. 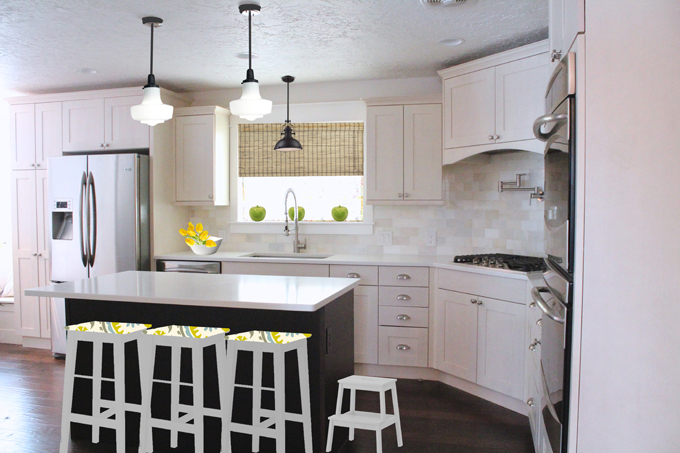 After much back and forth, deliberating, tantrum throwing, and a pinch of "don't make me slap you" we finally both came up with a kitchen design we love. Over the last couple of days I was supposedly going to work on some mood boards for the master bedroom and another guest room. Well, I got focused on the kitchen instead. I'm not sure what got into me, but I felt like I wanted to shoot a few ideas at it. 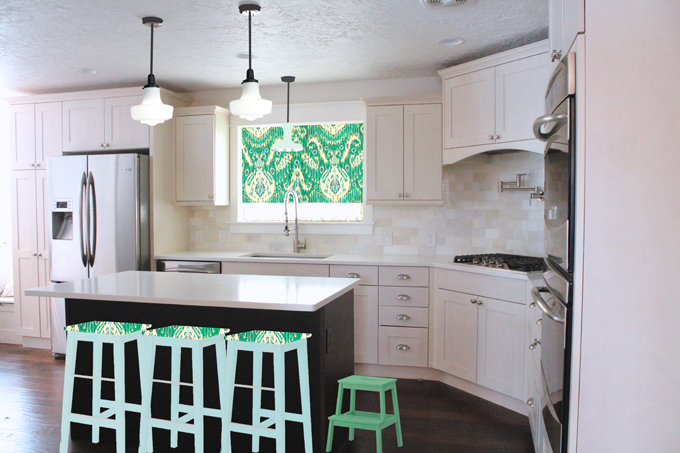 The color for the kitchen has actually been a bit of a thorn in my side. It is a pretty neutrally colored kitchen, but for some reason I'm just not falling in love with anything I try to pair up with it. I've been helping a friend redecorate her daughter's bedroom. Everything needed to stay on a very budget friendly basis. So, in comes the free art. Well, minus the cost of the Nyttja frames, which were only $12 for six frames. Thanks Ikea! 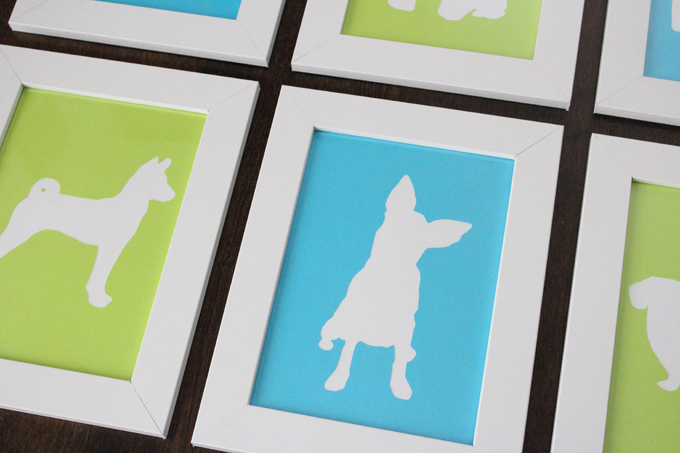 Since the daughter loves dogs so much, and the room was taking a slightly modern colorful approach, I thought some silhouetting of dogs was in order. 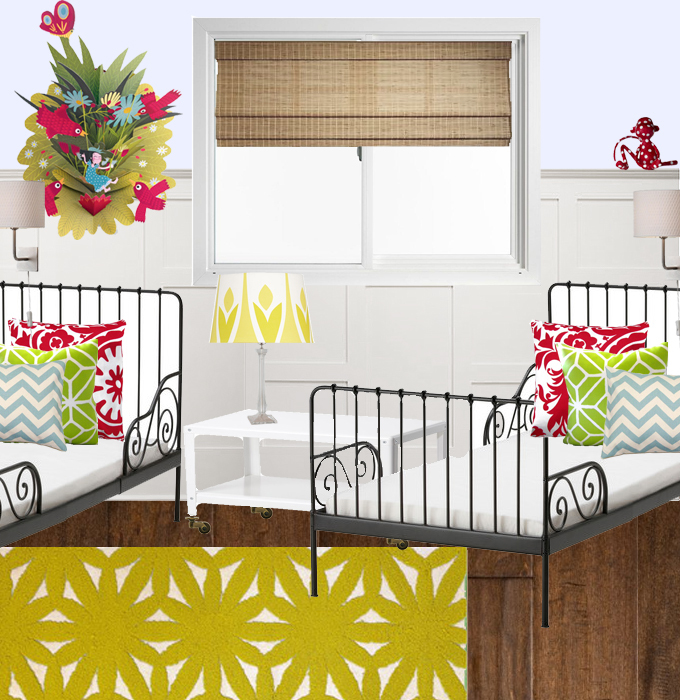 Over the next couple of days I'm trying to put together a few design ideas for all three bedrooms. I started yesterday on the girls room and this is where I am so far.